The Crow 2 is more than just an updated version of the handy, pocket-friendly design of the first-generation Crow; it’s a significant step toward defining the future of the byrd line of knives. The Crow 2’s most significant improvement is its full-flat-ground CTS-BD1 blade, which provides enhanced cutting performance, edge retention, and corrosion resistance. 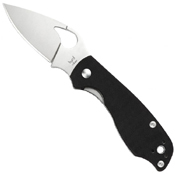 Like all byrd knives, it also includes a signature “comet-shaped” hole for swift, ambidextrous, one-handed opening. The improved handle construction includes full skeletonized stainless steel liners, textured G-10 scales, and a robust new clip design that now offers both left and right-side tip-up carry. 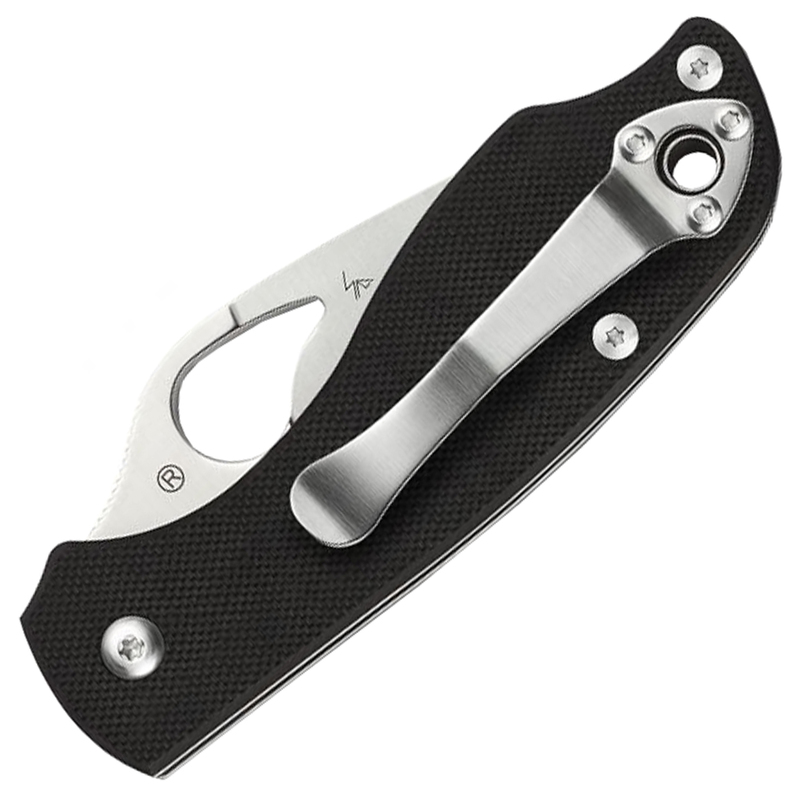 An enlarged relief cut makes operation of the sturdy LinerLock mechanism easier than ever, while the knife’s open-backed construction reduces weight and simplifies cleaning and maintenance. Compact, convenient, and incredibly capable, the Crow 2 sets a new standard in affordable cutting performance.